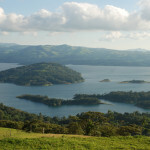 Costa Rica is a peaceful country in Central America. 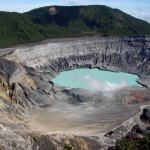 It is located between Nicaragua and Panama. The territory is 51,000 square kilometers (20,000 square miles) and the population is four million people. Costa Rica’s literacy rate is 93%, which is among the highest in the developing world. 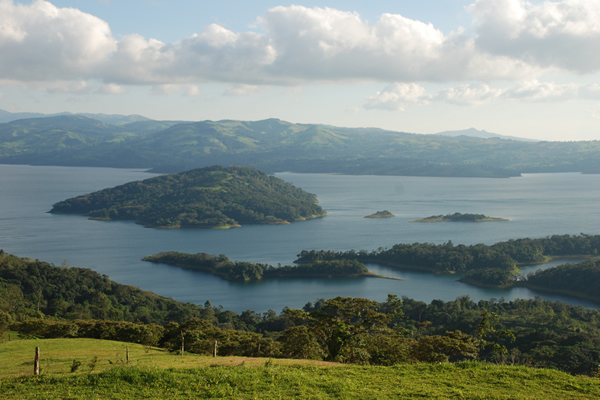 Costa Rica has no army and 35% of its land is devoted to national parks or reserves. The country has an incredible variety of climates, vegetation, wildlife and topography. Visitors can enjoy many activities such as hiking in the rain forests and mountains, going to the Caribbean or the Pacific beaches, visiting active volcanoes, bathing in hot springs, white water rafting, cruising to islands, canopying, diving and much more. 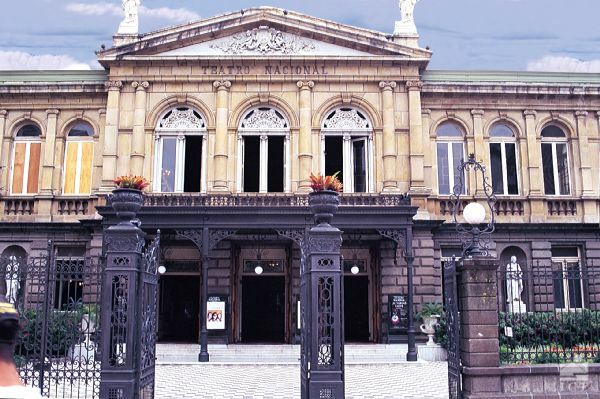 San Jose, the capital of the country, has many museums, theaters with music performances and plays, international restaurants, discotheques and bars. 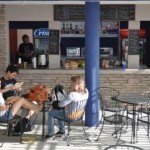 Don’t miss the boca bars where you are served a snack with every drink! There is an active night life during the week and it gets better on the weekends. 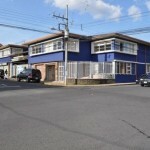 COSI / Maximo Nivel has been offering Spanish courses in San Jose, Costa Rica since it was founded in 1994, COSI strives to be the best Spanish language school in Latin America by offering high-quality, personalized instruction at a reasonable price. 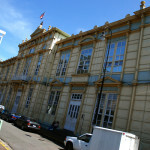 In spite of being a relatively new Spanish language institute, they have quickly developed an excellent reputation for providing personalized attention in a friendly atmosphere and with a highly professional staff. 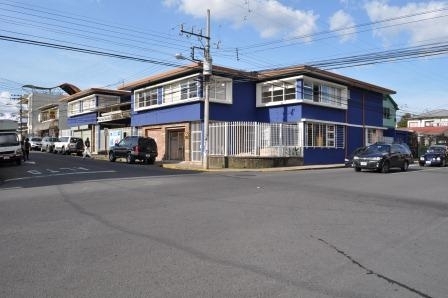 The COSI / Maximo Nivel Spanish School is located in San Pedro de Montes de Oca, in a safe, quiet suburb of San José which is about a ten minute bus ride from downtown. The building is comfortable, modern and equipped with 17 classrooms, a cafeteria, a computer lab room with 15 computers available for student use. Free WI-FI is available throughout the building. The COSI Spanish School is open 7 days a week and students are welcome to use the facilities and internet access during the weekends also. Learning Spanish at COSI / Maximo Nivel is exciting, efficient and very relaxed. Their methodology is based on the modern communicative approach emphasizing conversation; however, they are flexible and recognize each student’s particular learning needs. Students will learn Spanish by using it in practical situations, facilitating their ability to think in Spanish. The classes are well organized and follow daily lesson plans. All teachers plan their day’s classes in advance, in order to incorporate each student’s particular needs. The teachers are highly trained to provide classes that are relaxing, fun-filled, and effective. All the Spanish teachers at COSI / Maximo Nivel have studied at the university level and several of them have degrees in linguistics as well as teaching certifications as teachers of Spanish as a second language. The main role of the Spanish teacher at COSI / Maximo Nivel is to be a motivator and a facilitator rather than a lecturer, so that the student is able to express his or her individuality while relating to others in Spanish. COSI staff has participated in ACTFL-OPI (American Council on the Teaching of Foreign Languages – Oral Proficiency Interview), workshops and some of them are OPI Spanish official testers. Spanish group classes normally consist of two or three students per level. It is rare that a class size reaches the maximum of eight students. 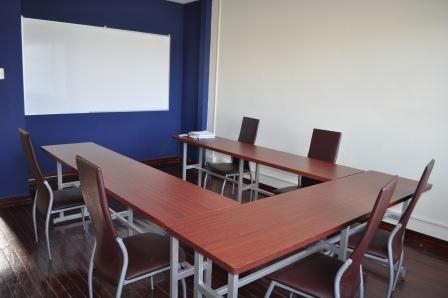 In the event that there is no group at the student’s same level, they will provide private tutoring for 3 hours per day for the same price as the group program. Merengue and salsa dance lessons are also offered once a week. Students can also participate in cooking classes. Once a month, students bring typical dishes from their country to share. All prices include tuition as stated below, cultural program, airport pick-up in San Jose, textbooks and materials. Each lesson is 45 minutes long. Mini Group Intensive Spanish Courses (Average 2-3 students per class, maximum of 8) — 20 Spanish Lessons per week. Includes 4 Spanish lessons daily, from Monday to Friday, as well as textbooks and handouts. Morning and afternoon class schedules available. Mini Group Super Intensive Spanish Courses PLUS (Average 2-3 students per class, maximum of 8) — 20 Spanish Lessons per week PLUS 10 One-to-One Spanish lessons per week. Includes 4 Spanish group lessons daily, from Monday to Friday, plus two private Spanish lessons each day as well as textbooks and handouts. Morning group classes with afternoon private lessons. Private Lessons Super Intensive Spanish Courses — 20 One-to-One Spanish Lessons per week. 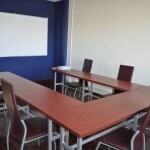 Includes 4 private Spanish lessons daily, from Monday to Friday. Morning or afternoon schedules. One on One Spanish Courses — Private Spanish lessons. USD 35 per lesson. May be organized all year round. If not taken in conjunction with a group course a minimum enrollment of one week and 4 lessons per day applies. Starting dates for all levels: Every Monday year round. – Specialized Spanish Courses (Business Spanish, Tropical Biology, Latin American Literature, and Medical Spanish) are also available. Additional information and pricing for these programs is available upon request. Note: these programs are available year round on a private tutoring basis. They will be offered as groups only for closed groups arriving together. 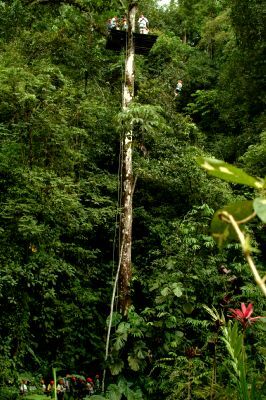 – Junior Spanish Program for Teenagers in San Jose and Manuel Antonio, Costa Rica. Please contact us for details. Residences: Similar to a host family, but students live in a professionally managed small residence with other program participants. Prices include private room and half board (breakfast and dinner daily). Residences are located within a 10-25 minute walk of the school (5-10 minutes by taxi/bus), in safe neighborhoods. Hotel: Private room and bathroom in a 3 star small hotel located 10-15 minutes walking distance to the school. Prices include breakfast. Private Apartments only available for a minimum 4 week booking. 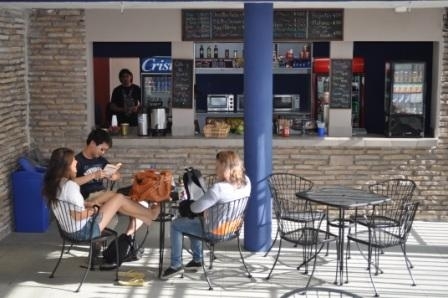 Additional accommodation options: Information on Bed and Breakfast and Hotel accommodations can be provided upon request but students are responsible for making those arrangements directly with the hotels. In addition to their Spanish Courses, COSI offers a weekly cultural program including Merengue and salsa dance lessons and offered free of charge. 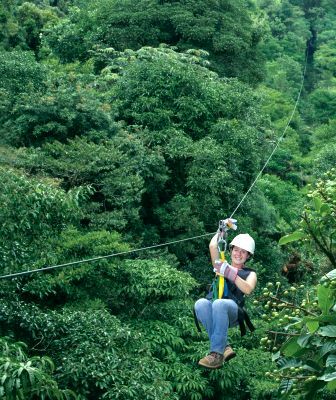 Additionally, the school can arrange canopy tours, white water rafting, Aerial Tram-Rain Forest as well as visits to major cities and volcanoes. Excursions and activities offered outside of the school are offered at extra charge. Tours must be booked upon arrival and are paid for on-site. 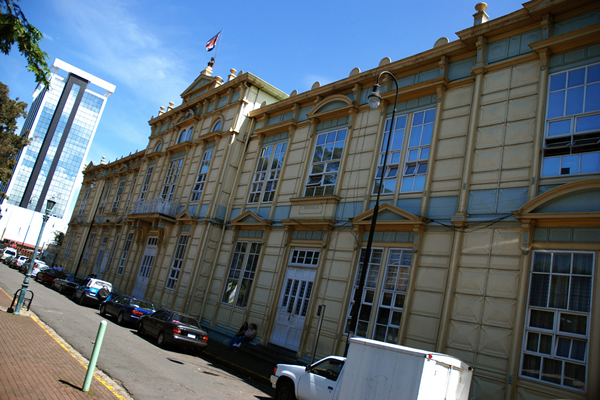 City Tour $49 (transportation and guide) Students will see the main buildings in and around downtown San José and hear a brief history of the city. 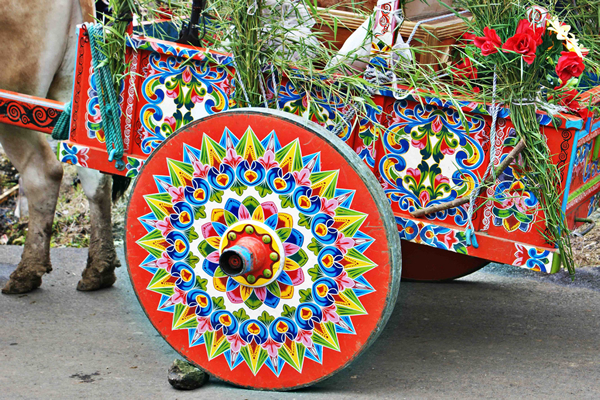 Visit to Cartago city $28 (transportation) Founded in 1563, this former capital is the most historical city in the Central Valley. Students leave COSI at noon and visit the Lankaster Gardens, a beautiful orchid garden run by the University of Costa Rica. 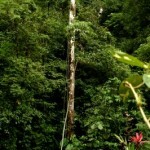 There is an arboretum that has a variety of Costa Rican ecosystems. 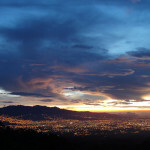 You will also enjoy the view of the Orosi Valley, where there are many coffee plantations. 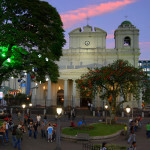 In Cartago, students will visit La Basílica, the most important and famous church in Costa Rica and Costa Rica’s patron saint La Negrita virgin. 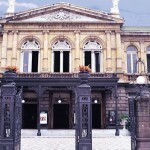 Heredia City $28 (transportation) Heredia is a small but historical city founded in 1706. 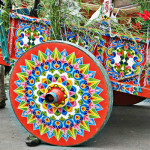 It is called the “city of flowers” and still retains some of its colonial character. 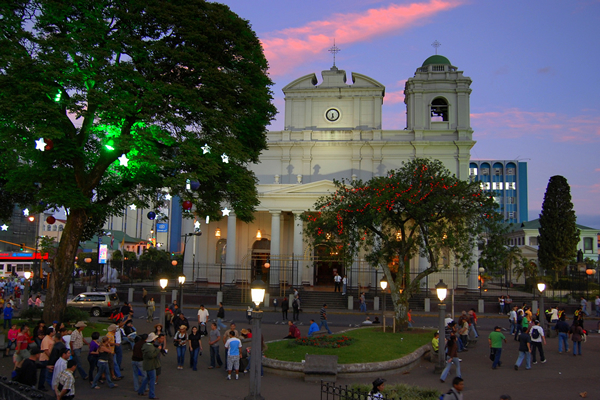 The Parque Central is the best place to see the older buildings, such as the church of La Inmaculada Concepción, a colonial tower called “El Fortín” and La Casa de la Cultura which houses art and historical exhibits. Leaving at noon, students will be able to appreciate the great view from Monte de la Cruz, a famous look-out point. The Butterfly Farm $40 (transportation and entrance) This is a great place to visit. 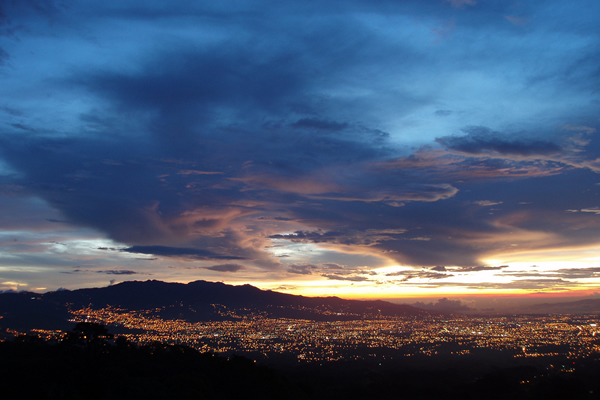 It is located outside of San José. Students will learn about the relationship between the beautiful winged insects, their host plants and their predators, as well as the amazing transformations that take place within their life cycle. The price includes transportation, entrance to the garden and guide service. Coffee Tour $80 (transportation and entrance fee) Students will visit the coffee farm (finca) and see a bilingual presentation that describes the historical importance of coffee to Costa Rica. The tour also shows parts of the production process and finishes with coffee-tasting sessions. Aerial Tram $111 (transportation, lunch and entrance fee) The Rain Forest Aerial Tram is only one hour away from San José. 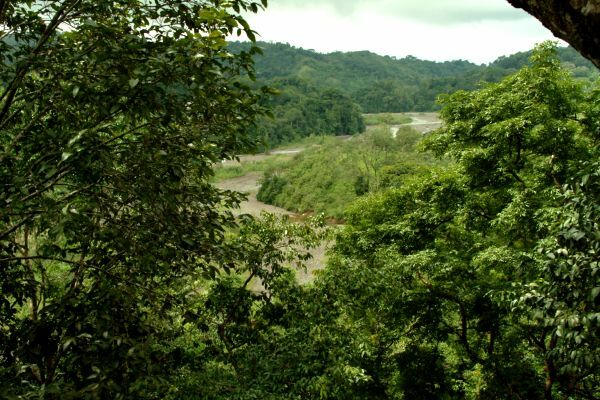 It is located on a 450 hectare (1000 acres) private reserve of virgin forest that borders Braulio Carrillo National Park, one of the biggest and most biologically diverse parks in Costa Rica. The students experience will include transportation in an open air vehicle to the Visitor Center where they will be shown a video about the project. They will then go on a guided walk on the trails (which bird lovers will really enjoy) and then an aerial excursion through the tree-tops. 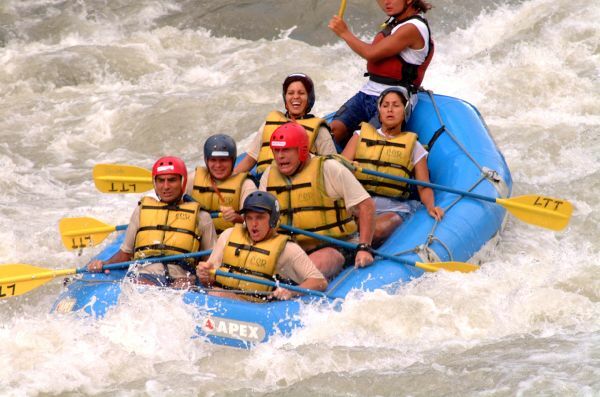 White Water Rafting: from $95 (transportation, breakfast, lunch, guide and equipment) Rafting on Costa Rican rivers will bring you an unforgettable experience. 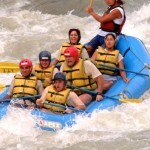 The tour company will choose the most appropriate river according to your level of expertise. 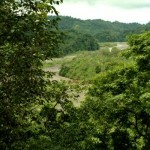 The most common ones are the Reventazón or Pacuare Rivers. This trip includes transportation to and from local hotels, breakfast, lunch and all rafting equipment required for the rivers such as rafts, lifejackets, helmets and paddles. Isla Tortuga $145 (land and boat transportation, breakfast, lunch, guide) Isla Tortuga is a romantic place with white sands located close to the Puntarenas seaport. You will pass through small towns, sugarcane fields and green coffee plantations. The adventure continues on the ocean where you will admire the Island of Negritos, San Lucas, Gitana and the National Bird Santuary of Guayabo. The ocean at Tortuga Island is quite calm and safe for swimming and kayaking ($10). 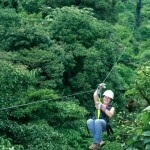 You can also go on a canopy tour. Volcán Poás $54 (transportation, park entrance) The National Park of Volcán Poás lies about 37 km north of Alajuela. 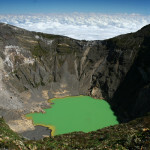 It is one of the oldest and best-known national parks in Costa Rica. 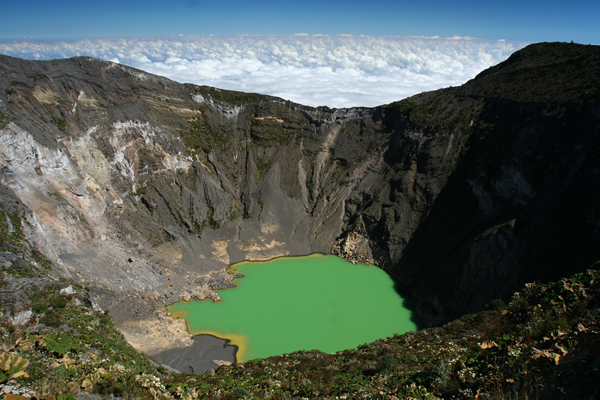 The centerpiece of the park is Volcán Poás which has been active since 1828. The volcanic activity has resulted in acid rains and occasional closures occur depending on gaseous emissions and wind. 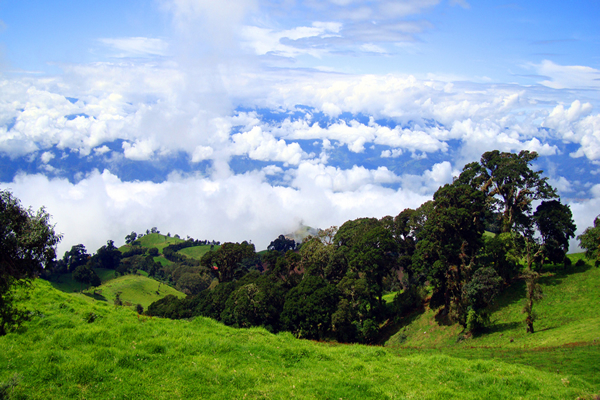 The volcano is surrounded by a cloud forest abundant in flora and fauna. It also has a beautiful lagoon that is worth visiting. Volcán Irazú $56 (transportation, park entrance) Volcán Irazú is the highest active volcano in Costa Rica measuring 3432 meters high. The last major eruption was a memorable one: March 19, 1963, the day that US President Kennedy arrived on a state visit. The park features several craters and on a clear day, it is possible to see both the Pacific and Caribbean oceans from the summit. 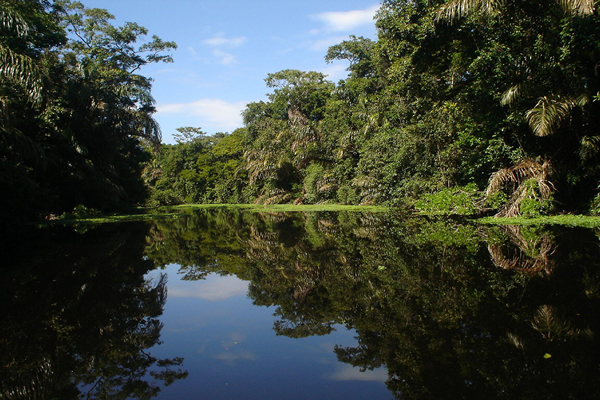 Tortuguero Canals $170 (2 days, 1 night; boat & land transportation, all meals, hotel accommodations) One of the most beautiful places in Costa Rica is the area of Tortuguero. You can get there only by boat. The beach is protected because thousands of turtles come here to nest their eggs from May to October. 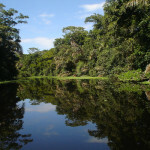 It includes an afternoon tour to town of Tortuguero and a morning tour to the Caño Palma reservation. You can see monkeys, crocodiles (caymans), sloths, toucans, parrots, morpho butterflies and other animal species. Volcán Arenal $109 (hot springs spa entrance and dinner) The Volcán Arenal National Park is relatively new because it was founded in 1995. 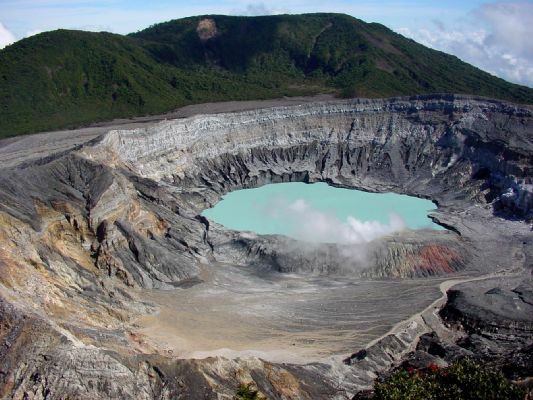 Visiting the active volcano is an unforgettable experience. The best time to see it is definitely at night. You can watch it from the Tabacón Resort area, a natural spa close to the volcano. The Resort uses hot water that springs from the volcano.